Our community provides everything you need to live the good life. 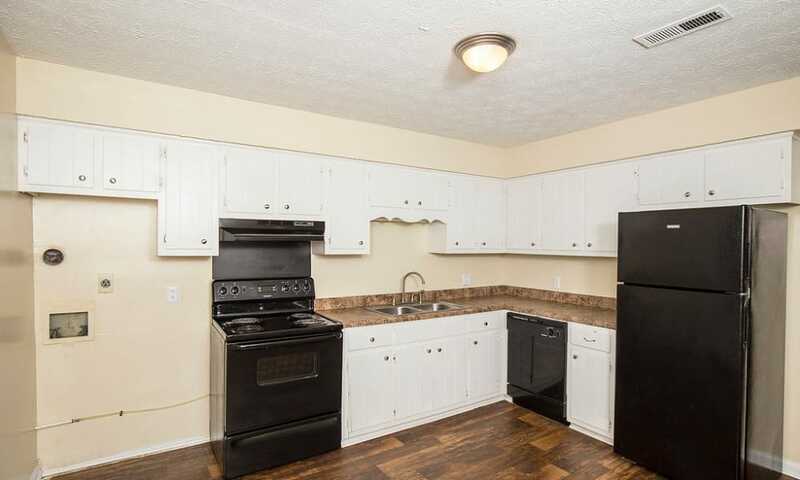 View photos of our beautiful apartments. Set among the trees on a peaceful property near Lakeside Park, Retreat at Ragan Park is a tucked-away Central GA, gem. 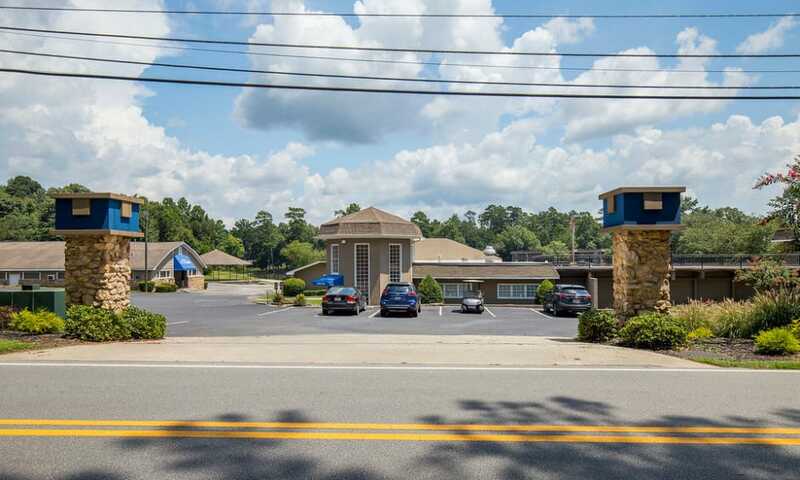 Our one, two, and three bedroom apartments and townhomes for rent in Macon, GA, are placed in a serene setting with views of the lake. 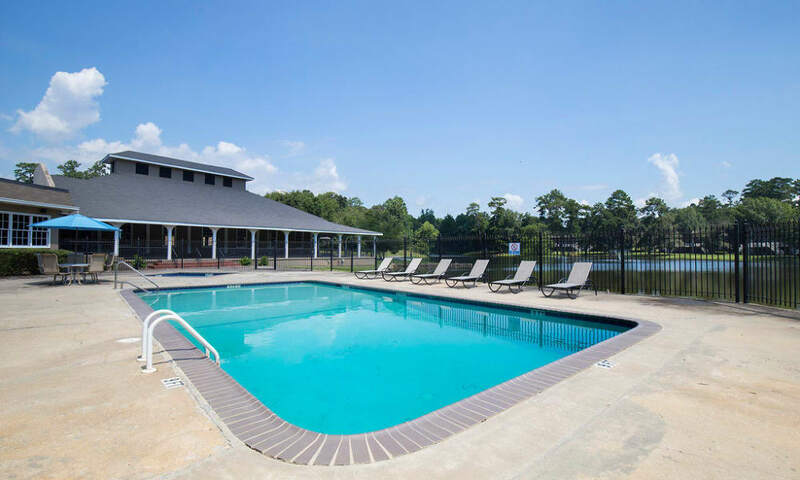 We provide a number of community conveniences for upscale living, including a swimming pool, ballroom available to rent for events, and newly renovated, spacious apartment homes. Retreat at Ragan Park will feel like home from the moment you arrive. 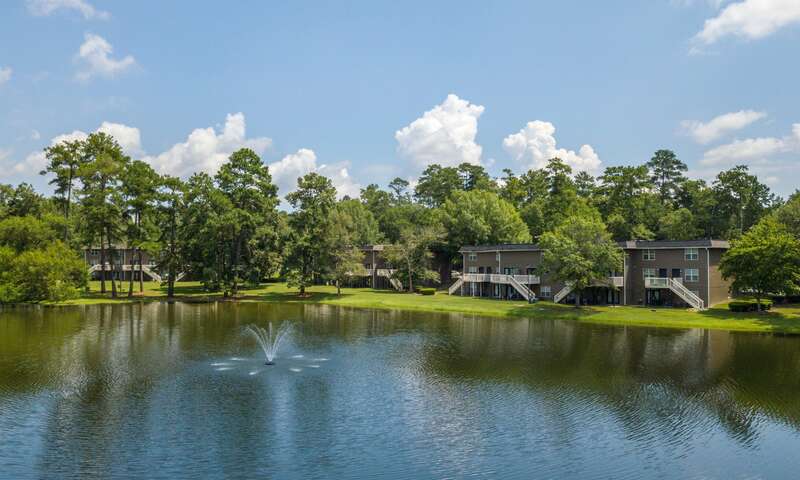 Enjoy a little slice of paradise when you make Retreat at Ragan Park your home. Our picturesque property feels like a private retreat. After a day of work, come home to fresh air and lake views. Grab your fishing pole and take advantage of the stocked lake for ultimate relaxation for the perfect end to your day. 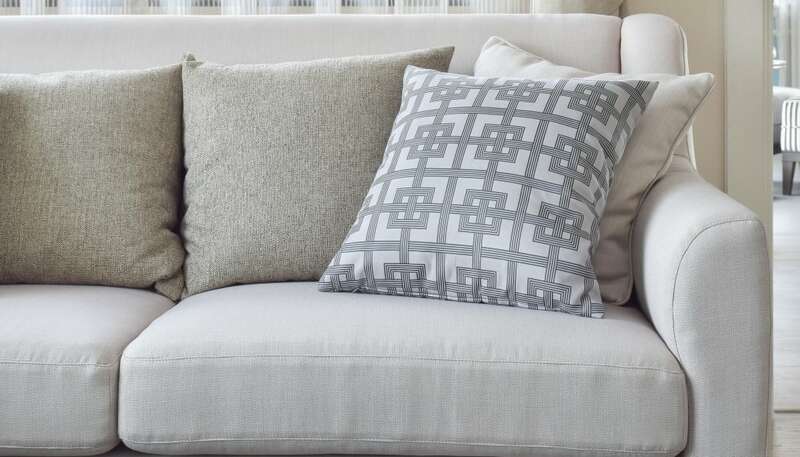 Visit our Floor Plans page to find the layout that works best for your life. Check out our Amenities page for a full menu of extras offered at Retreat at Ragan Park. 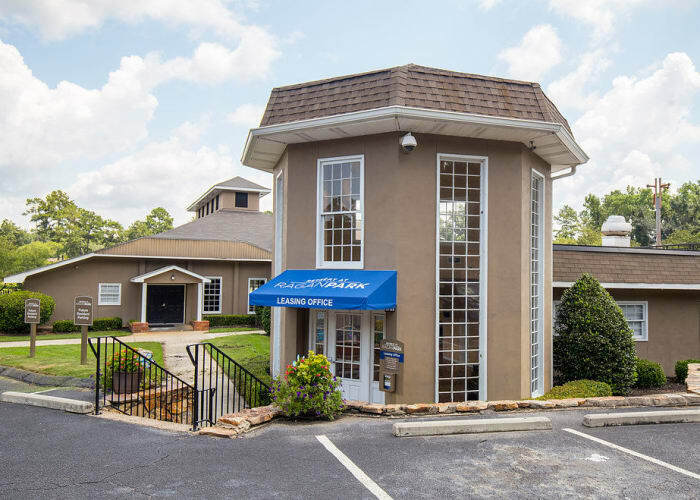 Click through our photo gallery to see the wonderful features and amenities we have to offer. 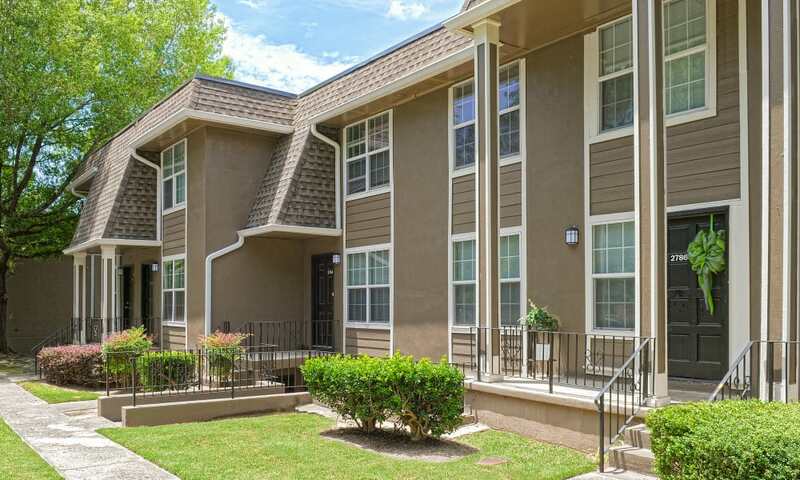 Notice our spacious apartments and townhomes include everything you need to live well.  Visit the photos page to see the full gallery of our community and get a glimpse of what your life could be like at Retreat at Ragan Park. 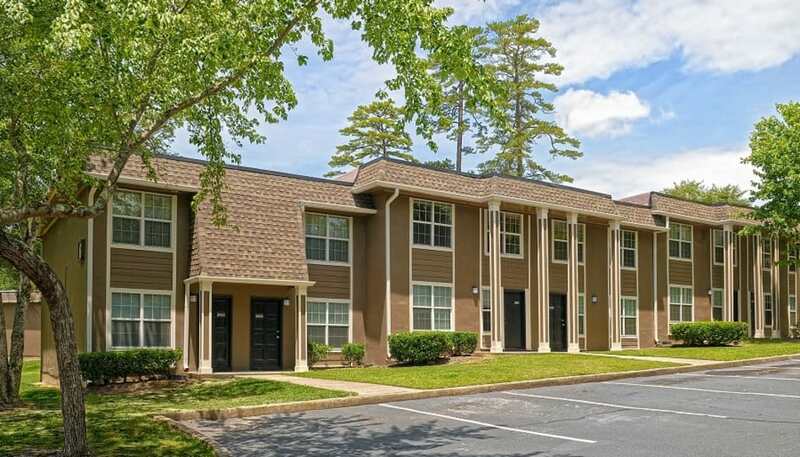 Ready for an in-person tour of our pet-friendly apartments in Macon, GA? Contact our office today. 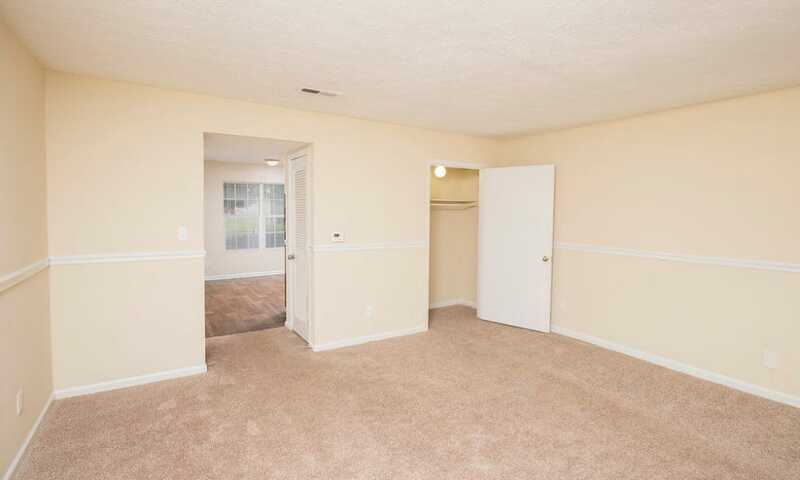 We look forward to showing you around your new home.